Hey Rebels! 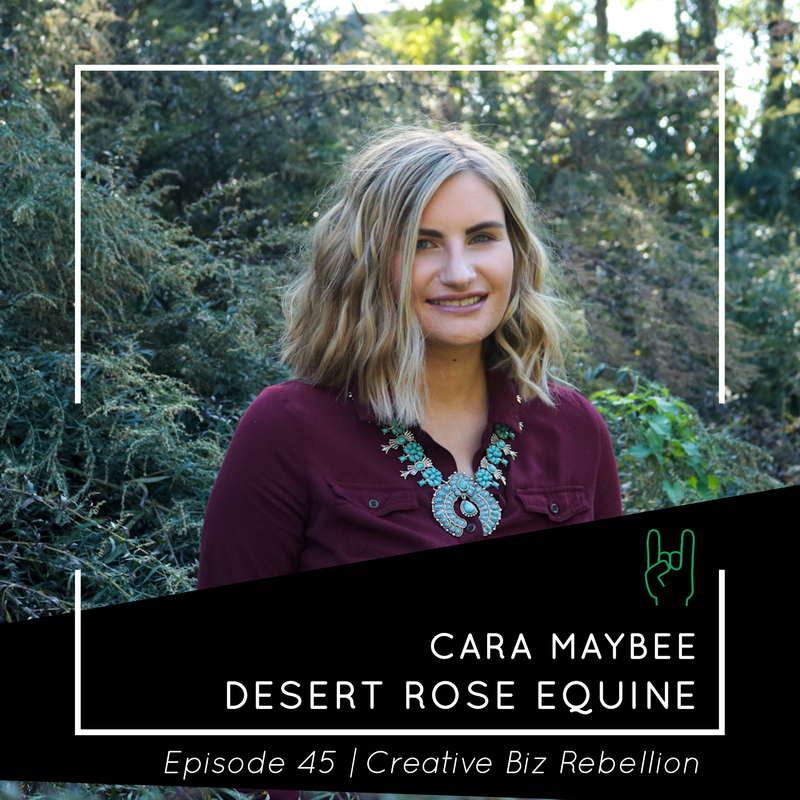 Today we chat about Shop Talk with Cara Maybee of Desert Rose Equine. Cara Maybee is horse tack creator from Albany NY. After seeing that there was a missing piece in the tack world, Desert Rose Equine was created with the intentions of creating tack pieces with personality. Cara has blended her love for horses and graphic design all in one. When she isn’t working in her leather shop, she enjoys reading a good book, lifting weights and of course riding horses. Cara has been a CBR Rebel from the very beginning of our podcast and we have been obsessed with her work ever since meeting her. In today’s episode we talk about her passion for horse riding, putting yourself out there, failure, success, and the craziest thing that has ever happened to her because of her business. You have got to tune in to this one! You are going to come across failure, and it’s okay…everyone fails. As long as you keep making good content, you will do fine.